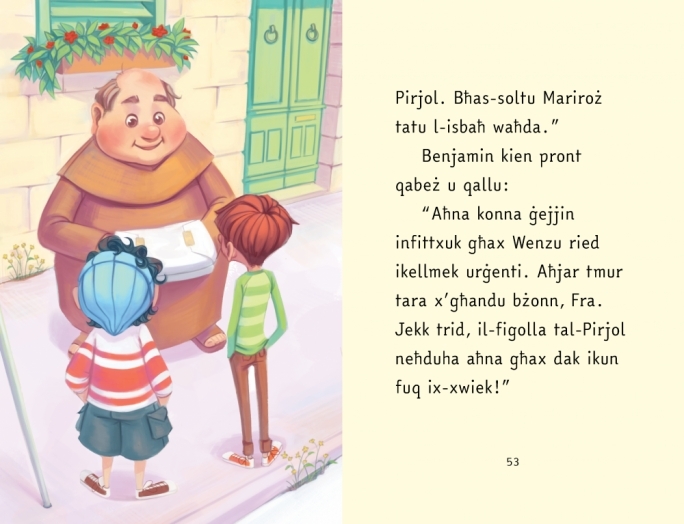 Tower Road in Sliema welcomed a number of young visitors this morning, who enjoyed being read stories in Maltese and English as part of the Aqra fis-Sajf initiative, which came to an end today. Over 12,000 children who participated in Skola Sajf took part in the Aqra fis-Sajf campaign. “Reading should take place in all seasons and not just in summer. 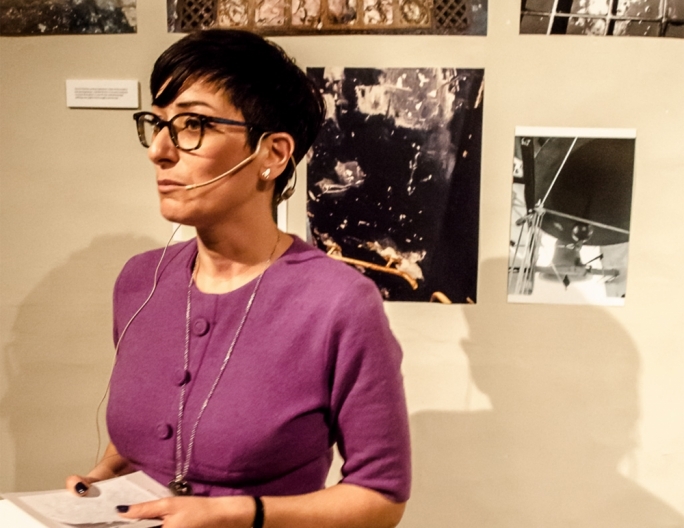 We need to get children into the habit of reading from an early age so that they will continue reading throughout their whole life," Education Minister Evarist Bartolo said. He also distributed book gifts to a number of children who participated in the Minister’s Challenge and who read at least five books throughout summer. 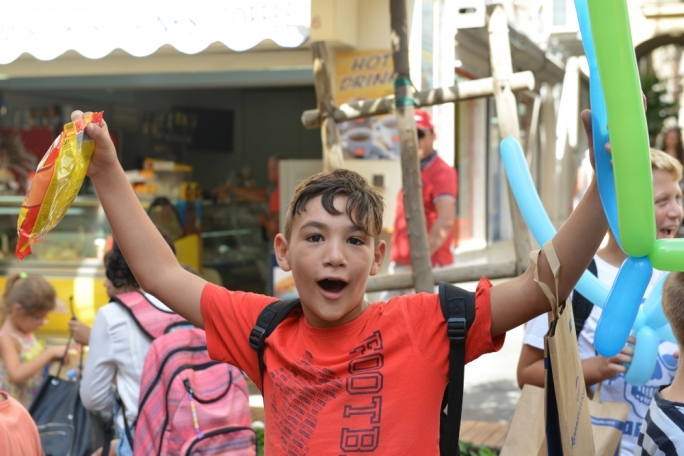 The summer reading campaign was organised by the National Literacy Agency in collaboration with the Foundation for Educational Services, the Malta Libraries, the National Book Council and the Directorates of Education of the Ministry for Education and Employment. 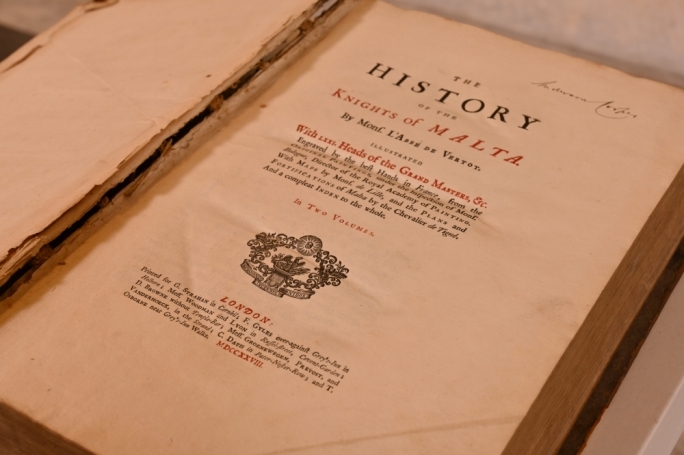 The sponsors were Agenda Book shop, Book Distributers Limited, Merlin Publishers, Merlin Book shop, Klabb Kotba Maltin, Faraxa Publishers, the Plaza Shopping Centre, Ta' Karla Cash and Carry and the Sliema Local Council. International Literacy Day falls on the 8 September. 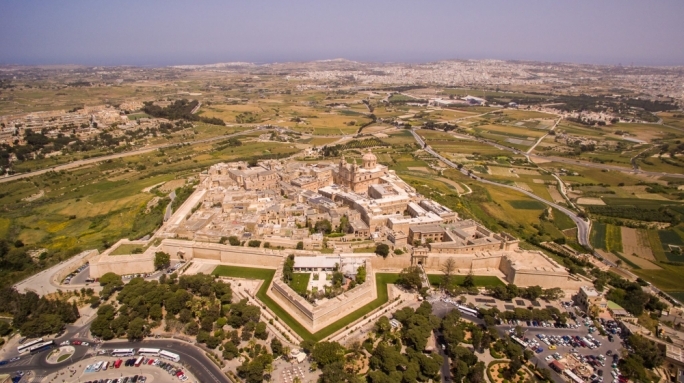 The European Literacy Policy Network (ELINET), of which Malta is an active member, will celebrate this day all over Europe.